Everything you need to capture your special day. What do we cover? It is entirely up to you. We can offer you many different packages tailored to your requirements. You can also add some of our upgrades including our stunning Cinematic Highlight Film, Bridal Preparations or maybe even Messages from your Guests. Extended coverage of your Evening Reception to include a set from your Band/ DJ is also available -no problem at all. 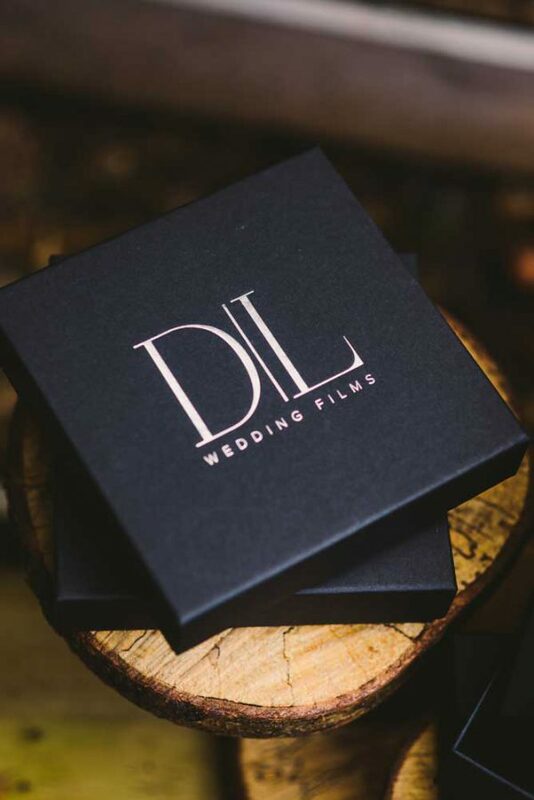 Get in touch or complete the enquiry form on our Contact page and we can discuss your wedding plans in more detail and create a package that makes your wedding film uniquely personal. Would I be able to create a completely Bespoke Package? If you are looking for something a little different, please get in touch and we can chat through what you are looking for and then look to create a truly bespoke package based on your requirements. We offer many different ways to capture your wedding day with our stunning Exclusive Bespoke Packages. And from 2019 we are offering Wedding Photography Packages too. 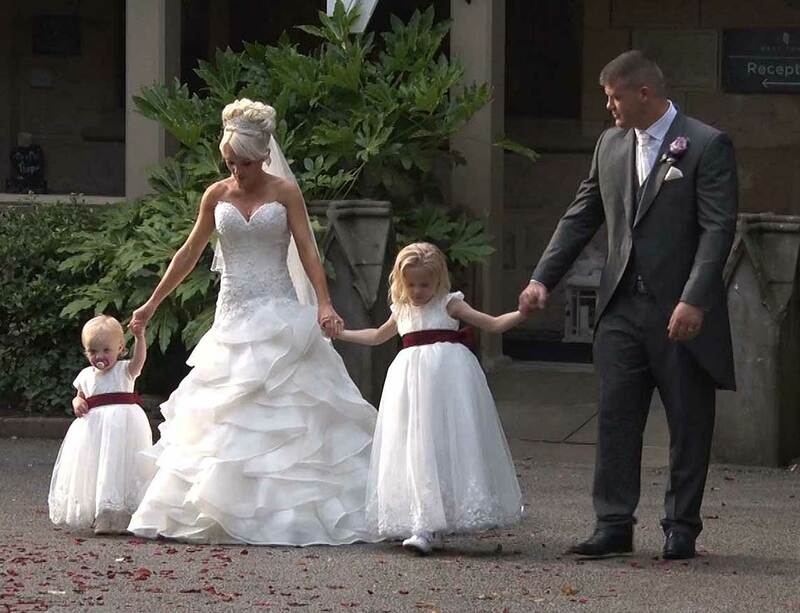 We have teamed up with Michael Hardcastle Photography to offer Photography & Videography packages. Many of our previous couples have mentioned that we should really work together and from 2019 this is now a reality. or a combined package to include both Photography & Videography. So now we can provide stunning photography to complement your cinematic wedding film. There are major cost benefits to booking our combined videography & photography packages (based on booking our services separately). As every wedding is unique, all of our combined packages are individually priced depending on the date and coverage required for your wedding. For a detailed quotation, please get in touch to chat through your wedding plans and we can answer any questions you may have. Contact us today for a full detailed NO OBLIGATION quotation and an informal chat to discuss how we can create your perfect wedding film. Please also check out many of our fantastic reviews in the Kind Words section and a few examples of our beautiful Cinematic Highlight Films in the Films section. Diamond Lights Wedding Films & Michael Hardcastle Photography. Beautifully Crafted Exclusive Wedding Photography & Film. “we feel so excited for couples who have already booked Barry as we know your wedding films will be beautiful and special just like ours is to us. Why not upgrade your package and add this stunning film to share with all your family and friends. I can explain my package and filming style (relaxed and unobtrusive, no set up shots – just natural relaxed footage.) in more detail and also answer any questions you may have. All our expertise to help in the planning and smooth running of your day. All your documents (Booking Form, Invoices etc) are held online “in the cloud” for easy access from your phone/ laptop etc. Are there any special upgrades I can add to my package? Your Cinematic Wedding Film Trailer will give you a sneak peak into your finished film. You can also upload the trailer to your social media sites to show all your friends and family. A perfect antidote to those post-wedding blues. The Cinematic Highlights Film is our most popular upgrade. You can also upload the Highlight Film to your social media sites to show all your friends and family. A perfect upgrade for your exclusive wedding film. Hosted in your own password protected gallery online you can also share with friends and family. Let your guests leave video messages for the happy couple. Include footage of your band/ DJ after your First Dance when the dance floor is rocking!. Filming up to approx.10.30pm latest. Only available if your Bridal Preparations and Wedding service are taking place at the same venue. Please contact us to discuss further. We take a selection of digital images (provided by you) from birth to current day and create a magical story detailing your journey so far. Start your film with this Hollywood Style Title Sequence listing all the members of your wedding party (Best Man, Bridesmaids, Page Boys etc.). A superb opening sequence for your wedding film. Personalise your USB box cover to create your unique keepsake.